Rizzle Kicks' Jordan Stephens stars in a music video for #IAMWHOLE, an NHS anti-stigma campaign launched today to co-incide with World Mental Health Day today (10 October). Run in partnership with the YMCA, the earned media campaign is backed by a host of celebrities, including James Corden, Ed Sheeran and Dermot O'Leary, who will use their considerable influence on social to spread the message. It is hoped the act of people posting a selfie with a circle drawn on their hand will go viral to further raise awareness. #IAMWHOLE was live-launched with a performance of song ‘Whole’ in the new 163m British Airways i360 structure on Brighton beach – the world’s first vertical cable car and tallest moving observation tower. A national and regional PR campaign will also kick off today. Spirit Media created the campaign as the result of a brief to reach young people aged 11-24 with a powerful anti-stigma message. Spirit Media also produced and directed the ‘Whole’ music video, managed the partnership with Jordan Stephens and created the social media, influencer and PR campaign activity. YMCA England has concurrently produced an 'I AM WHOLE' report, based on the findings of new research commissioned for the campaign. It will be used to inform Government of young people's attitudes to mental health stigma. 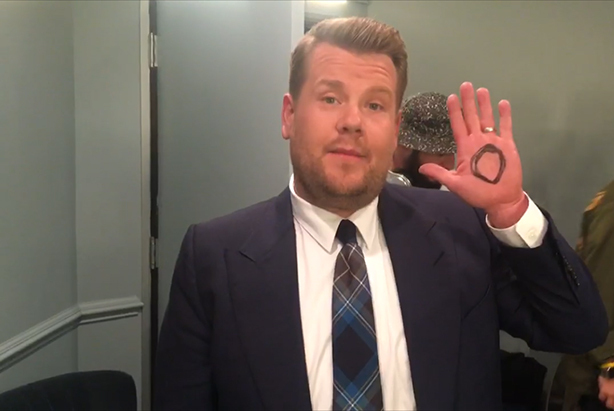 Stephens said: "The #IAMWHOLE campaign message that ‘together we are whole’ is so important and I am pleased to be launching it today on World Mental Health Day. My mum is a trained therapist so I’ve seen how important it is for people to get the right support and not to feel isolated. I’ve also had friends and people close to me seriously affected by mental health issues. I wrote ‘Whole’ to express how I was feeling at the bottom of a situation. When the NHS suggested it could be used to give other people a way of feeling less alone, man that felt really good." Spirit's head of PR Rachel Newton said: "As an influencer to front the campaign, Jordan was absolutely the right choice. Not only did he create a song about mental health but he co-created with us on many aspects of the campaign such as designing the #IAMWHOLE slogan tees, the influencer outreach and his genuine passion about mental health issues and helping other young people is clear." Denise Hatton, Chief Executive of YMCA England, the national council of YMCAs in England and Wales, said: "YMCA’s research backs up conversations we have had with young people in which they have told us mental health is one of the principle worries affecting their generation today. What is alarming from these findings is the widespread stigma young people are now seeing or experiencing from others that is making them less likely to seek professional help. 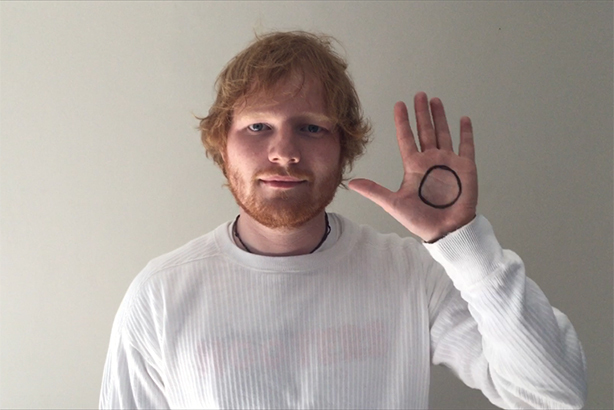 That’s why I encourage everyone to support #IAMWHOLE." The NHS has teamed up with Spirit Media before – in 2015 for a video and social media campaign starring TV prankster Dom Joly, to raise awareness of when to use its 24-hour NHS 111 helpline.